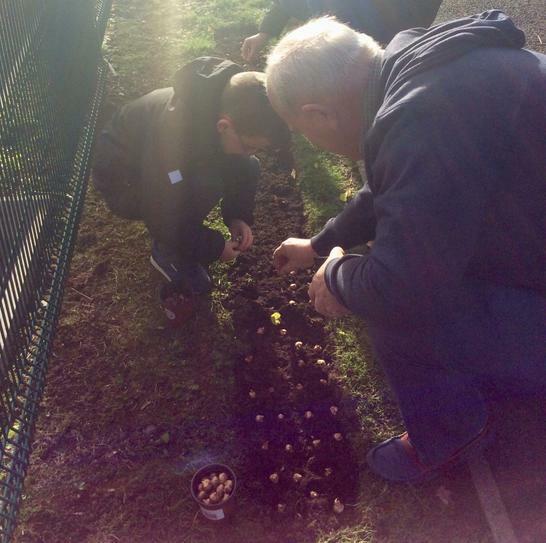 Drumgor PS had the pleasure of helping the Rotary Club plant some 1500 crocus bulbs in support of the fight to eradicate polio throughout the world. 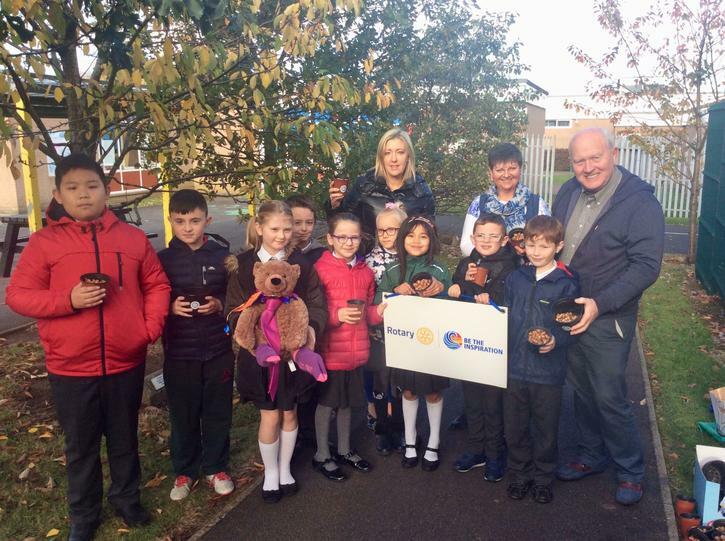 The children heard about the disease and a little from those whom it has touched. 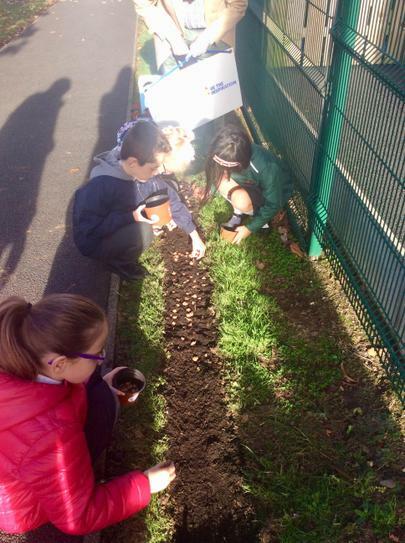 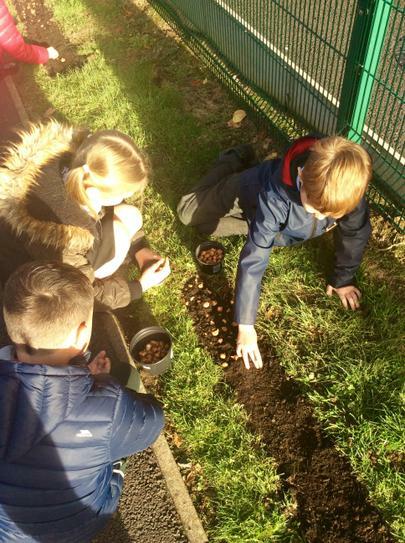 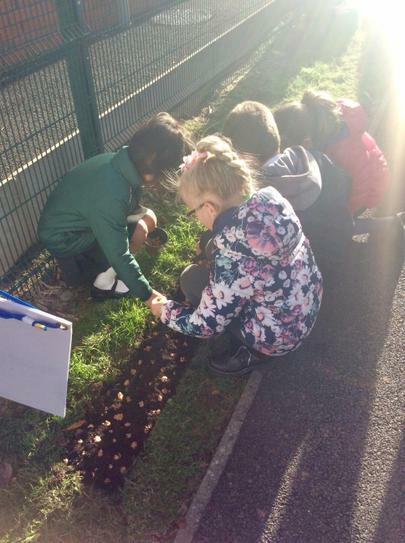 The Eco club helped to plant the bulbs along the path into school and lent their support to this worthy cause. 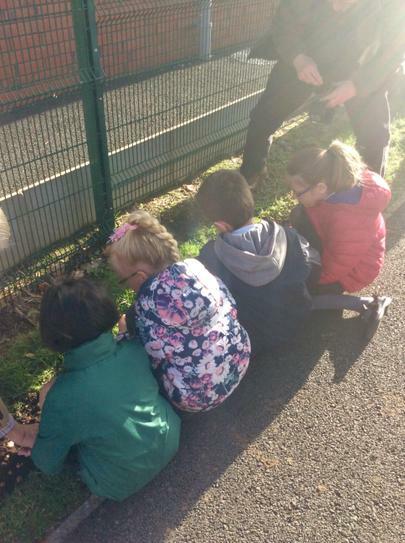 Keep an eye out around the end of February for a beautiful carpet of purple!